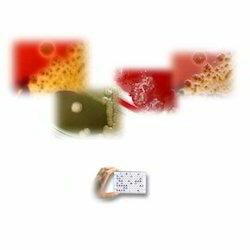 Our company is highly acknowledged for offering our clients precision and affordable Biotechnology Equipment worldwide. 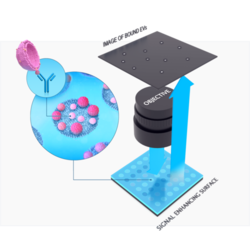 The Biotechnology Equipment we design is easy to operate and reliable for successfully assessing and characterizing microbial communities. Some of the equipments even help in testing the genetic changes on cells. The range of Biotechnology Equipment is highly respected for delivering precise & accurate results. We offer a wide assortment of Minitron which is best suitable for clean room applications which has a drive mechanism with the magnets to drive the shaker platform. It also offers the ultimate in silent, reliable operation without a drive belt. 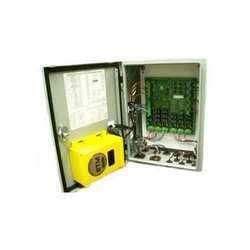 The standard version has the parameters temperature, speed, timer, automatic re-start and also a pull-out tray. Minitron can accommodate lights, CO2 and humidity control and a host of special options such as darkening in addition to the standard parameters for an incubator shaker. 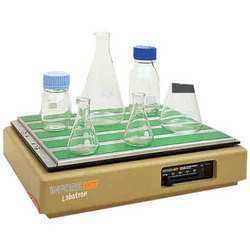 We manufacture a wide range of Labotron-The Handy Bench-Scale Orbital Shaker which is known for its features like being corrosion resistant, robust, reliable and flexible. 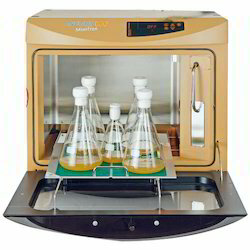 It is corrosion resistant because the composite housing is corrosion resistant and ensures easy cleaning, it is flexible because Labotron is at home on the laboratory bench or in an incubator, it is reliable because the sealed for life bearing lubricated with high temperature grease ensures a long and productive working life whatever the environment. And it is robust because it has a unit which has a strong housing made from composite material, the shaking table is made from a solid plastic and this makes the whole easy to clean and resistant to abrasion and a wide range of chemicals. Hydrophone Test System allows testing of phase and amplitude response of hydrophone sensors. Individual hydrophones or streamers sections can be tested. The "HydroTest" software quickly tests each hydrophone element and stores the result to a database. Tolerance settings allow for simple Pass or Fail results. 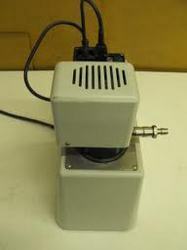 Hydrophone Test Fixture - "Custom Sound Tubes available"
Looking for Biotechnology Equipment ?